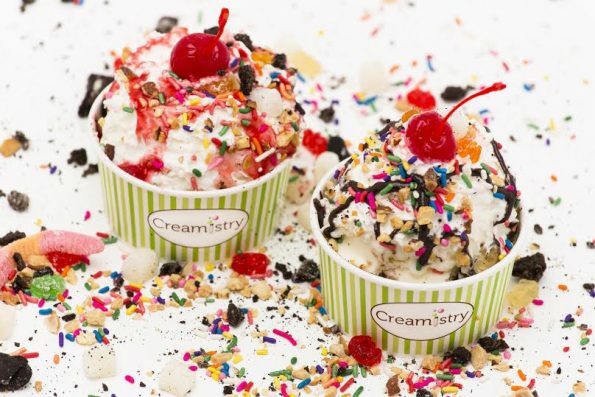 Creamistry will open their second location at Uptown Plaza next to Lou Malnati’s Pizza at 12 noon on July 11. July 18-21: Buy one ice cream treat, get one of equal or lesser value free. July 23: Free Ice Cream Giveaway, 12 p.m.-2 p.m. Receive a free single ice cream treat. Fri-Sat 12:00 p.m.- 12:00 a.m.
Next → Next post: Celebrate National Ceviche Day on June 28th!